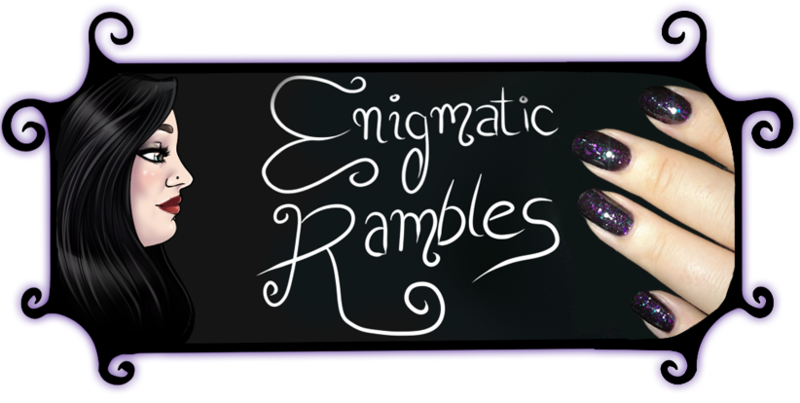 After trying out the studio eyeshadows in the past (Amethyst, Raspberry Truffle, Charcoal) and finding that two of them were nicely pigmented and I enjoyed using them I thought I would try out a different shade. 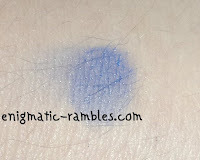 This time I got Sea Blue which is a nicely pigmented eyeshadow. 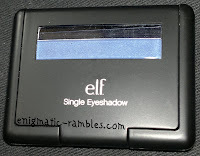 There is 2.75g of product in the pan which is good, the packaging is black and sleek looking. Inside of the packaging is a small mirror which I have been known to use when I have forgotten a bigger mirror. The eyeshadow is mostly matte with a small amount of shimmer but nothing glittery or in your face. 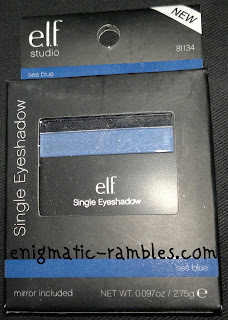 I quite like this eyeshadow and will look in to getting other shades, particularly interested in Coffee Bean and Saddle.